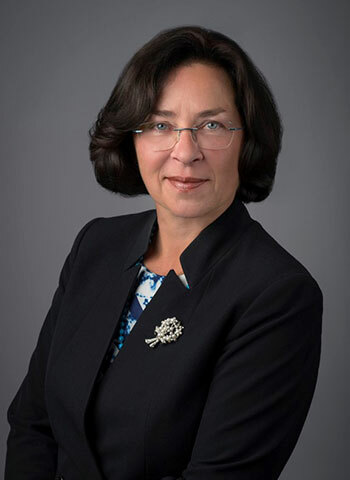 Dr. Marie Poisson holds a Ph.D. in Clinical Psychology from McGill University (1992) and has worked in a range of services within child and adolescent mental health in Nova Scotia; including inpatient residential, day treatment, outpatient mental health and a specialty team aimed at the delivery of evidenced based treatment for anxiety in children and youth. With over 25 years of professional practice, she is a recognized expert in the treatment of anxiety disorders. She offers daytime and evening appointments, providing therapy services for referrals aged three to adulthood. Dr. Poisson provides evidence based therapy combined with warmth, empathy and support.